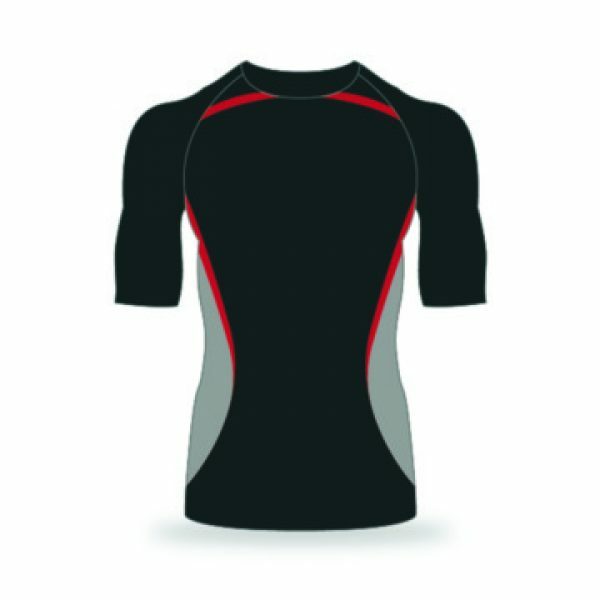 This is new for Boostup but after many years of supplying to a small amount of clients we have decided its time for you to experience what we can do and why some of the largest companies in the world use our Sublimation service. 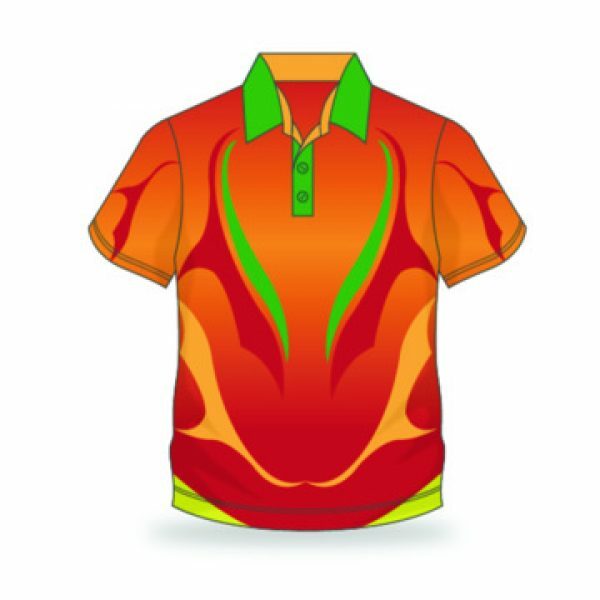 Boostup Sublimation uses ink from Italy which ensures great ink penetration and also a high grade of colour and the paper we print on is also from Italy in order to ensure that the product has the highest quality. We use fabrics that are treated to ensure the moisture is drawn away from the body which leaves you feeling comfortable at all times. 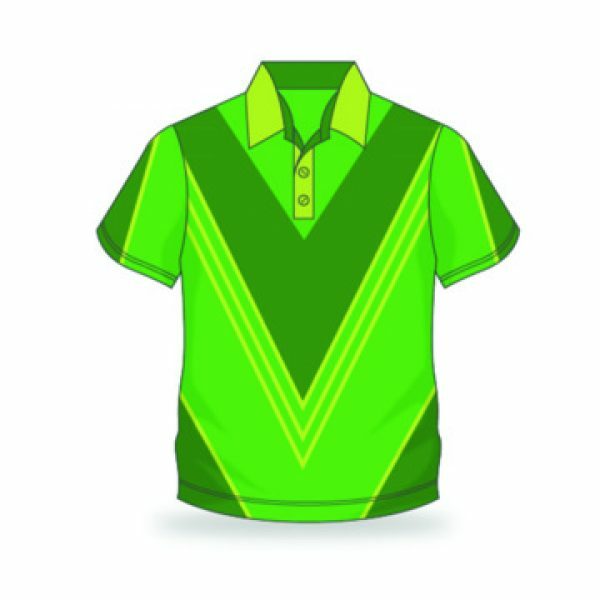 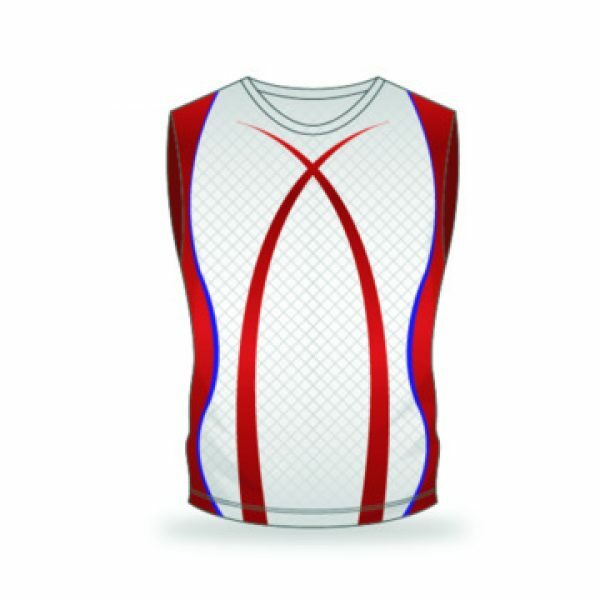 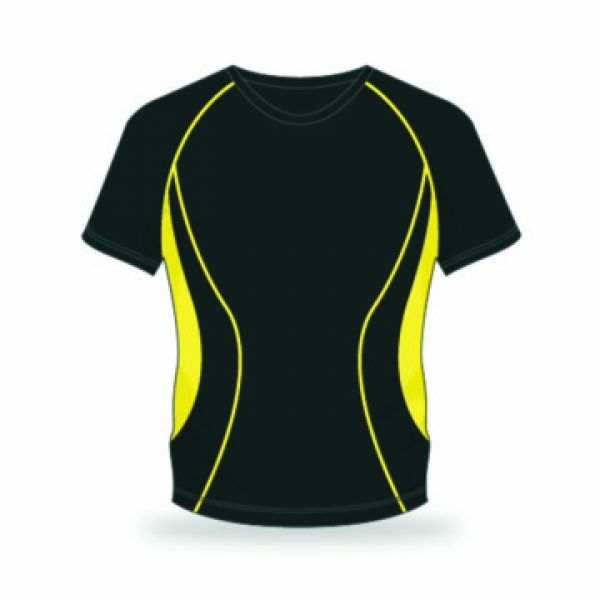 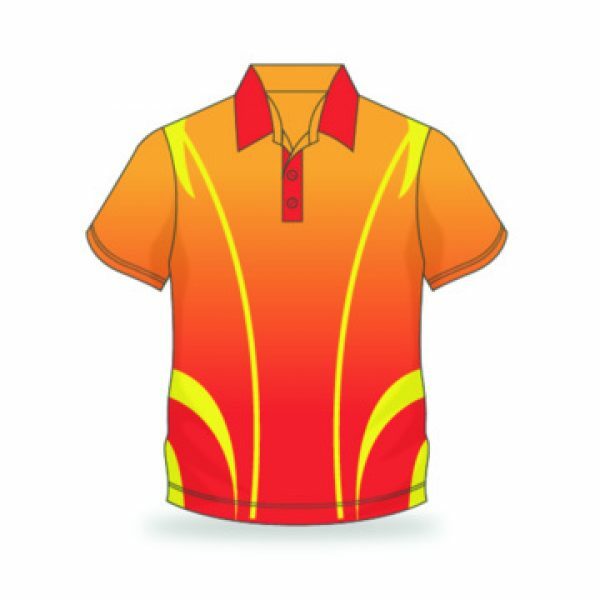 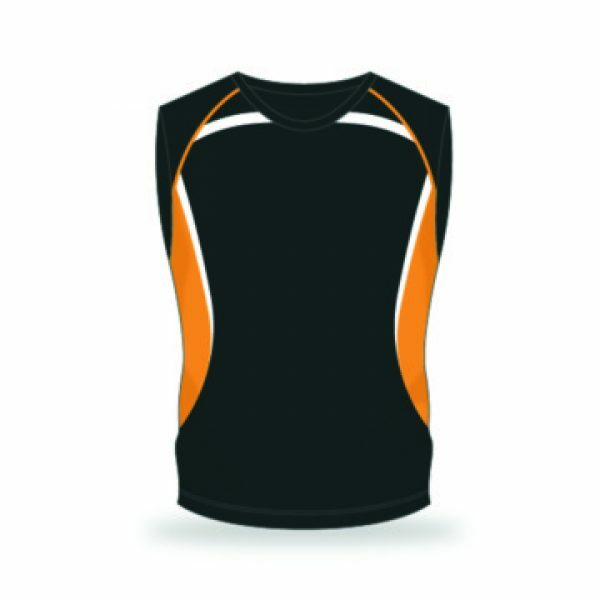 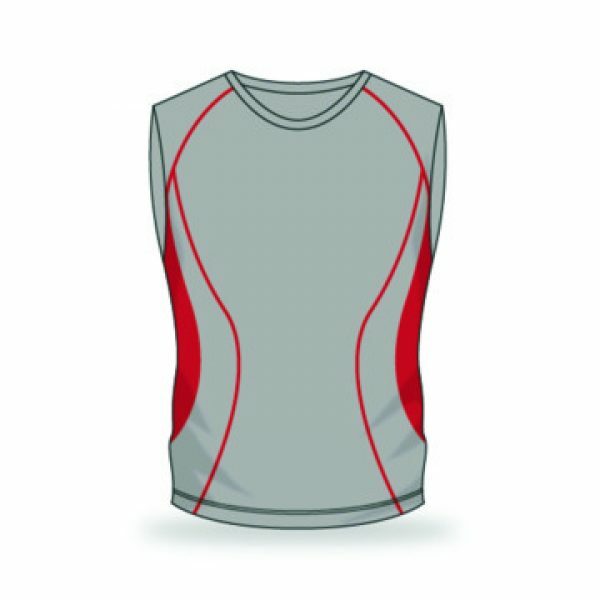 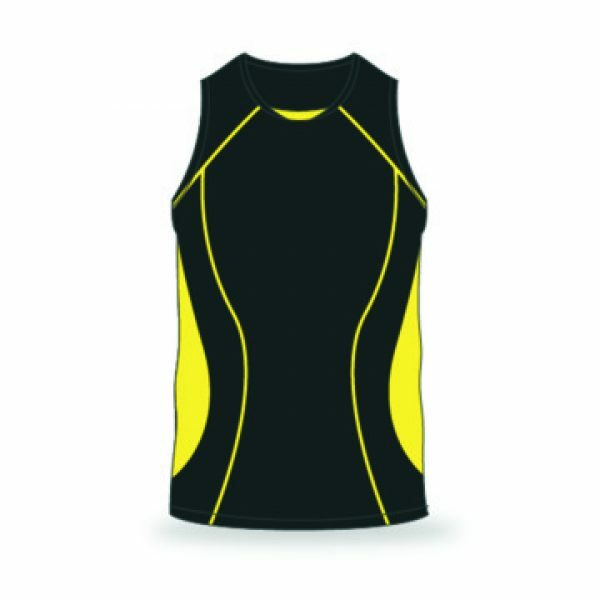 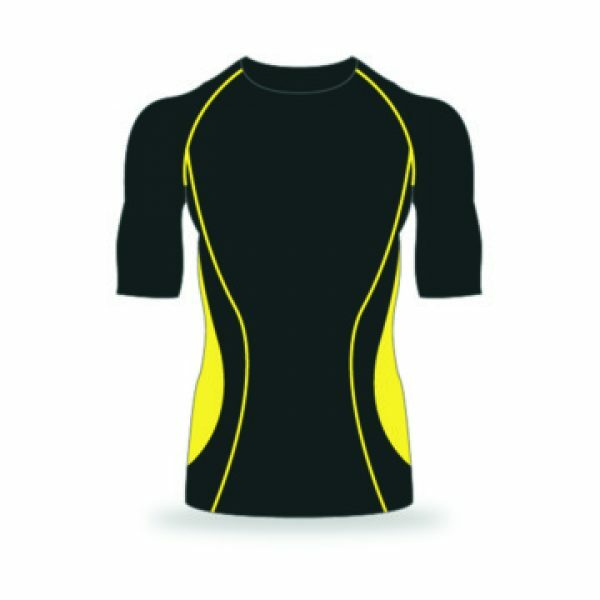 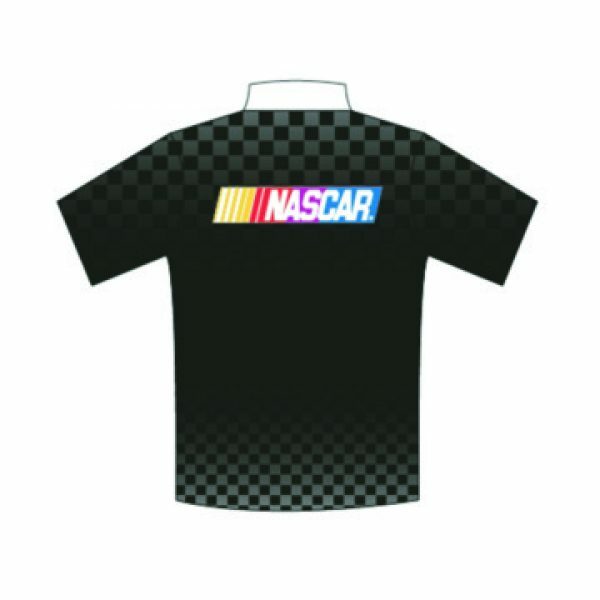 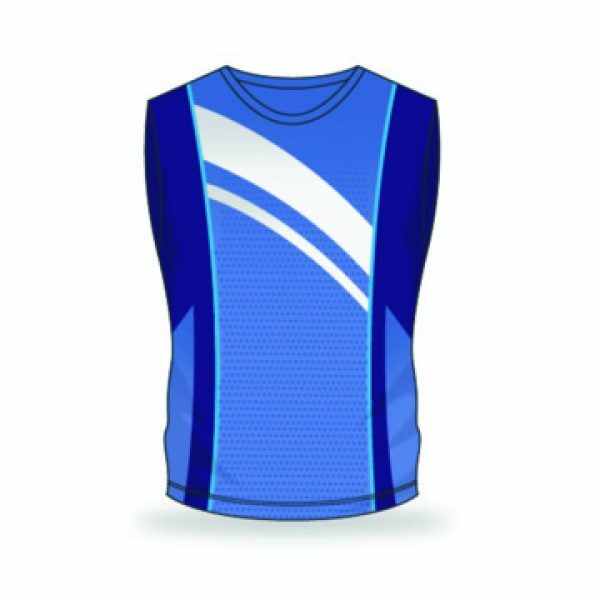 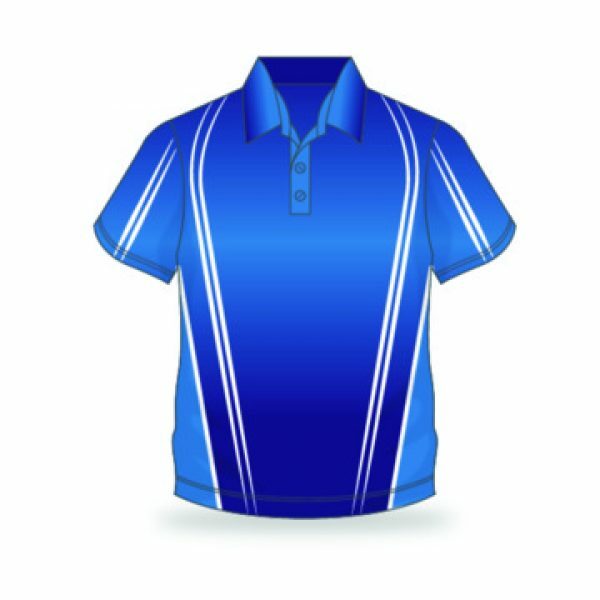 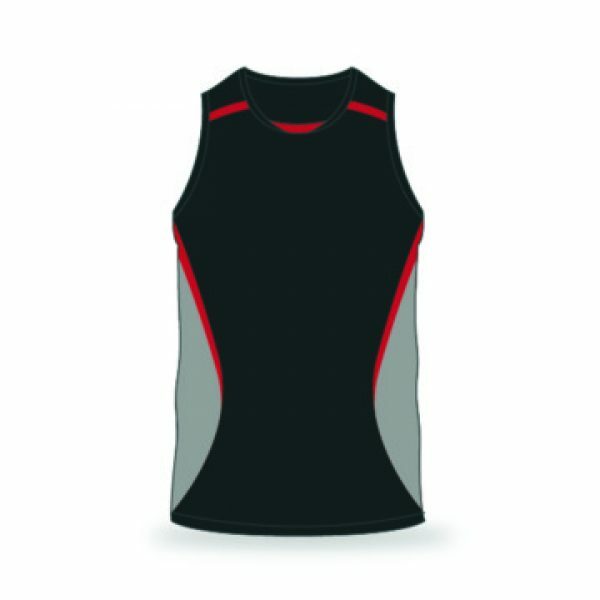 Boostup Sublimation manufactures cycling tops and shorts, Rugby sublimated tops and shorts, AFL sublimated tops and shorts, Soccer sublimated tops and shorts. 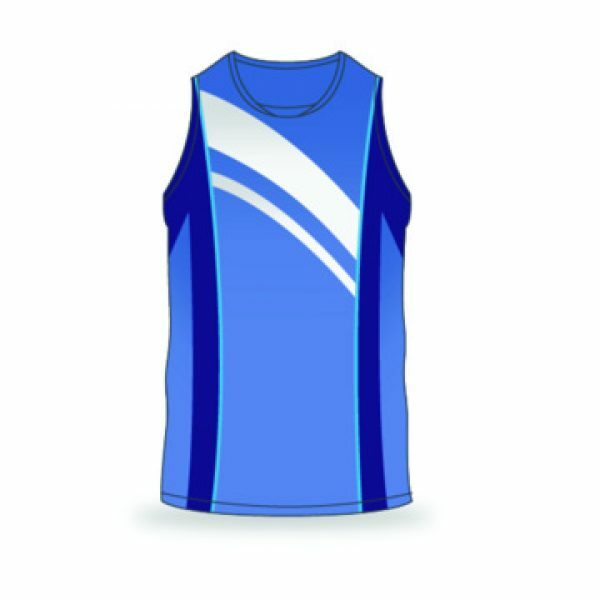 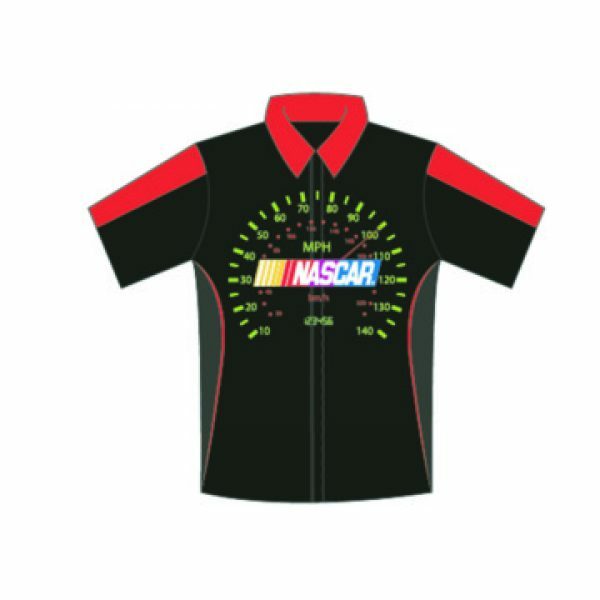 Boostup Sublimation also makes tracksuits with full graphics and can manufacture for all ages. 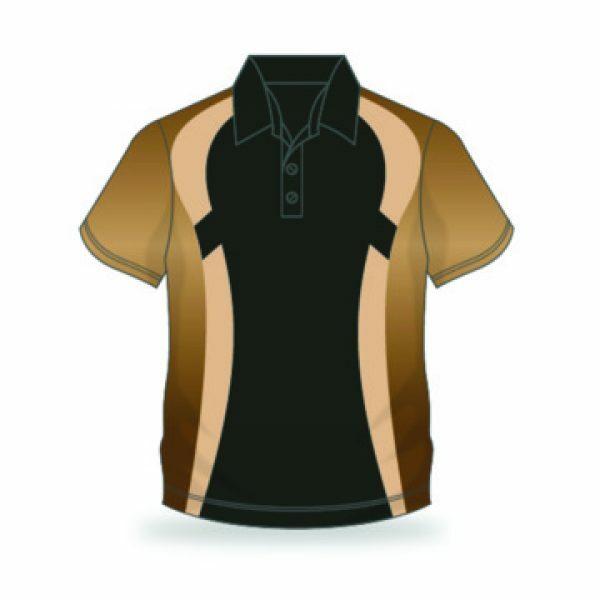 Boostup Sublimation can make from a minimum of only 5 units all the way to thousands of units. 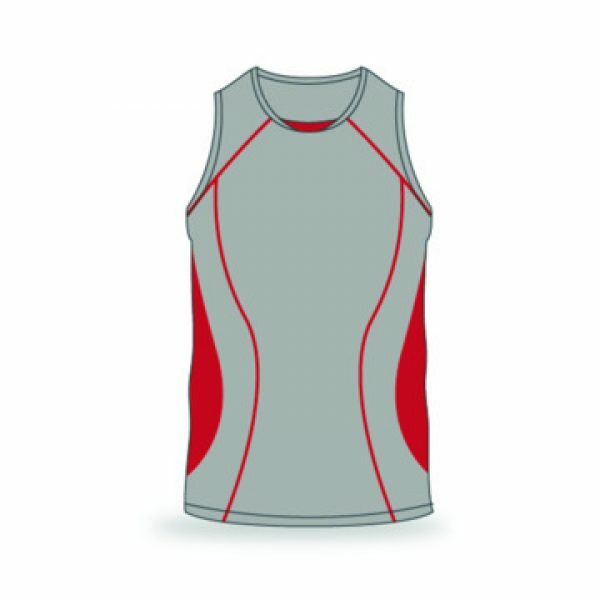 Our quality has allowed us to manufacture for large household brands and as we continue to grow so does our reputation on delivering on time. 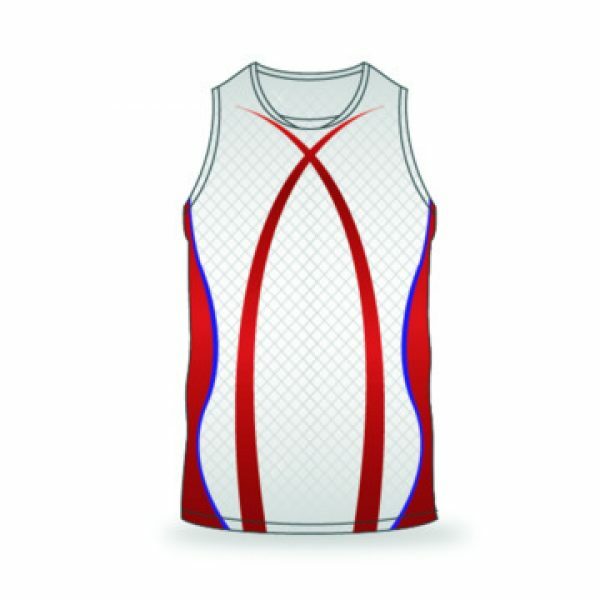 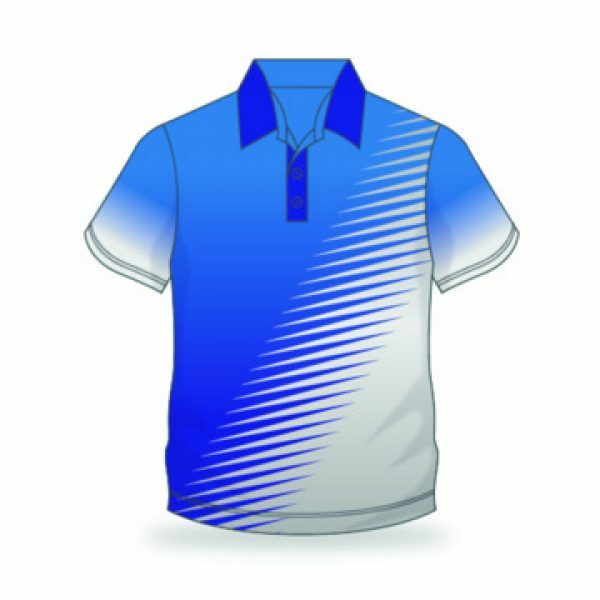 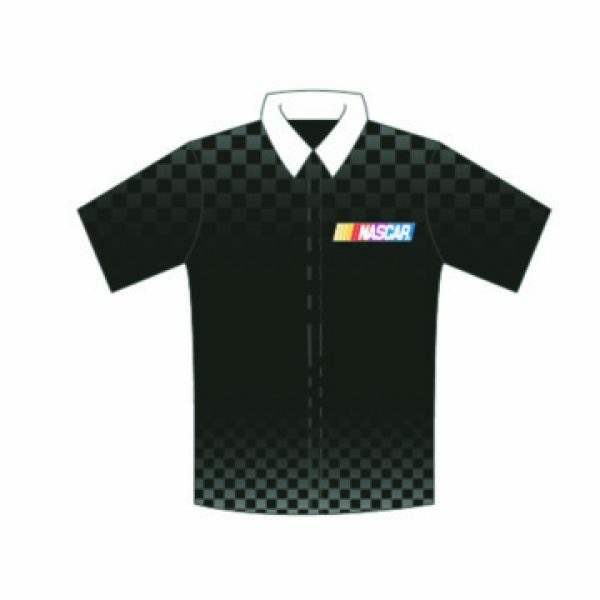 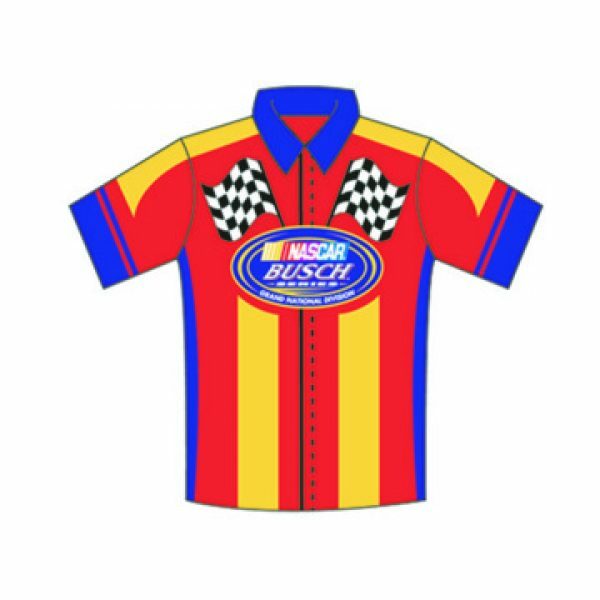 Sublimation is great if you require logos all over the garment and you want to save money in not having to pay for embroidery. 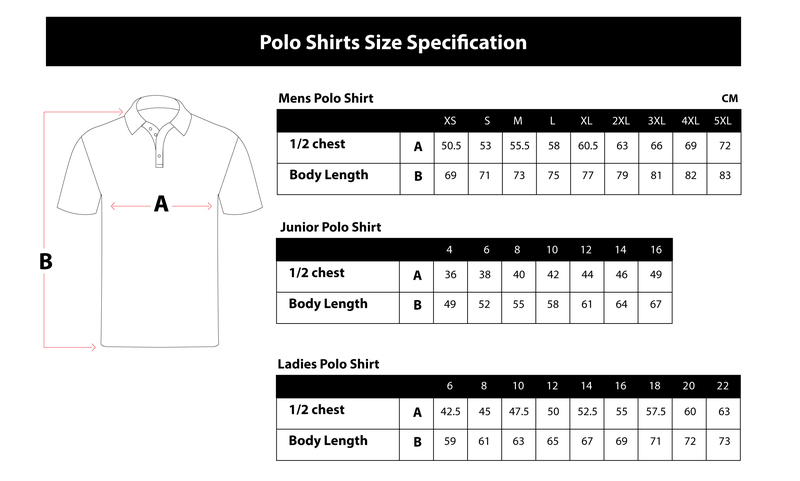 Ask today for some advice on how to order to your clients needs all we need is the logos and colours you require in the garments and we can do the rest for you.